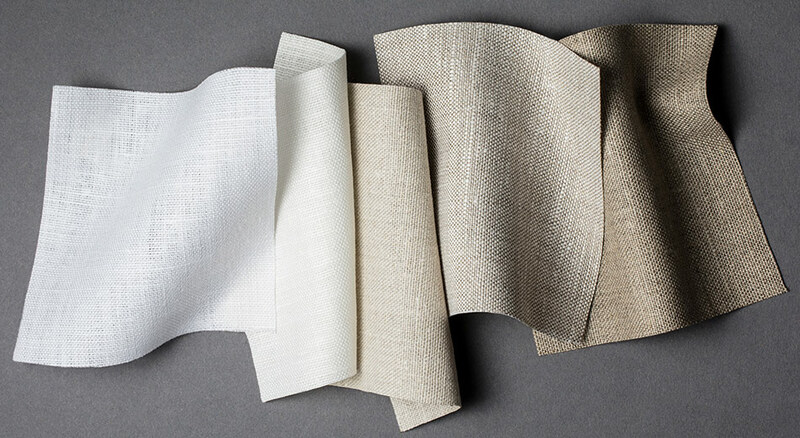 A heavyweight linen woven for beauty and durability. Perfect for layering and easy to coordinate. From the finest Belgian flax.